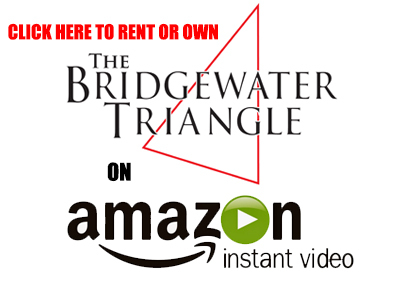 The Bridgewater Triangle – Own or Rent the Award-Winning Documentary! 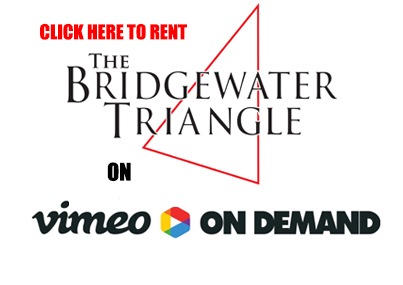 Also available via Internet On-Demand! Choose from two options! 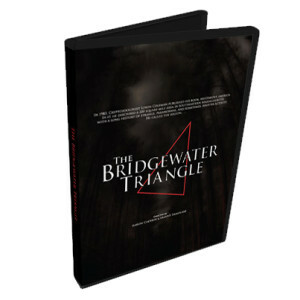 FREE for Amazon Prime users!